I'd like to set the intention of this portfolio to help guide me in building the right product for my career evolution and for your perusing pleasure. Design examples that clearly demonstrate a knack for aesthetics and building designs that are functional and a pleasure to use. Functional, expandable designs and frameworks for building towards the future. UX/UI design - complex flows and simple one-screen design concepts in full resolution. Multi-platform expertise - designing to spec for Android, iOS and web. Responsive design - design solutions for every screen size. Virtual/augmented reality - unknown territory! I'd like to explore this new and exciting design space. Digital illustration/Graphic art - digital and analog sketches, posters, graphics and iconography. Logo & Branding - examples of great logos and brand solutions, real and invented. Photography - I've got a bunch, not posted yet. Two solo albums written, performed, and produced by yours, truly. Get pumped, there's another album on the way, entitled "Essential Naïveté." Songs and works reaching across many genres and styles. Communication style and execution is professional, artistic, exploratory, creative, and/or informative when it needs to be. 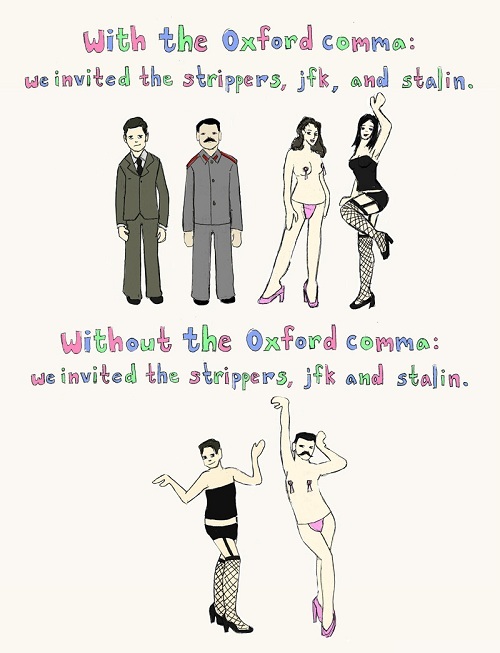 I will always be a fan of the Oxford comma, whether it's accepted or not. I'm a work in progress, always learning and always evolving. Adobe AfterEffects for interaction design concepts. Front-end web design and development. It's true. But I want you to leave here feeling inspired, energized, and interested in learning more. I've got an infectious enthusiasm for making - through work and writings, I'd like you to know that I'm buzzing with ideas and opinions about our industry, and many other topics. I've got more ideas than I know what to do with, but I know how to turn them into actionable projects, in priority order. I know how to ship it. Though I am a perfectionist, I know that the goal of all business and artistic endeavors is to create products for people to use. This blog post was inspired by this article, and reading many books about productivity, personal branding and career development. For some good book suggestions or ideas to help you kick start your own career, feel free to get in touch. While it's still a work in progress, your thoughts and are valuable! Please comment below and help me shape my output and bring this website to life!